Berkshire agreed to provide a US$2 billion loan to Seritage Growth Properties, the real estate investment trust owns Sears stores, as well as properties the department-store chain has vacated. Seritage is using a portion of the money to refinance debt, while adding to capital. 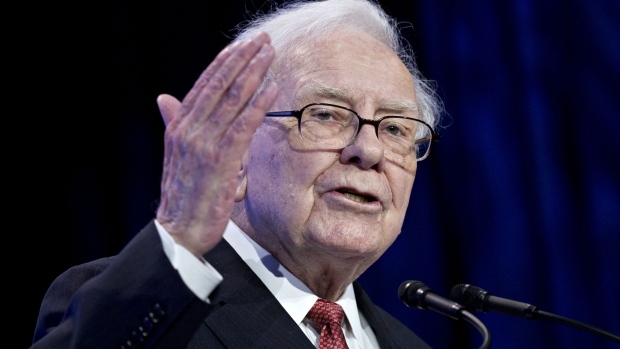 Buffett bought 2 million shares in December 2015 that are valued at about US$85 million. Seritage was formed as part of Edward Lampert’s efforts to turn around struggling retailer Sears and now owns 249 properties across the U.S. It will pay an annual rate of 7 per cent on funds drawn under the loan agreement, plus a 1 per cent annual fee on money not yet tapped, according to the statement. The loan facility with Berkshire Hathaway Life Insurance Co. of Nebraska matures in 2023. Seritage used to focus mainly on properties occupied by Sears. But that has changed as the department store chain shrank. In June, Seritage said Sears Holdings is on track to eventually account for less than 35 per cent of contractual rental income by the end of this year, down from 80 per cent when the business began. The New York-based REIT’s stock climbed 1.6 per cent to US$43 at 5:19 p.m. in New York. It slumped 5.3 per cent last year.